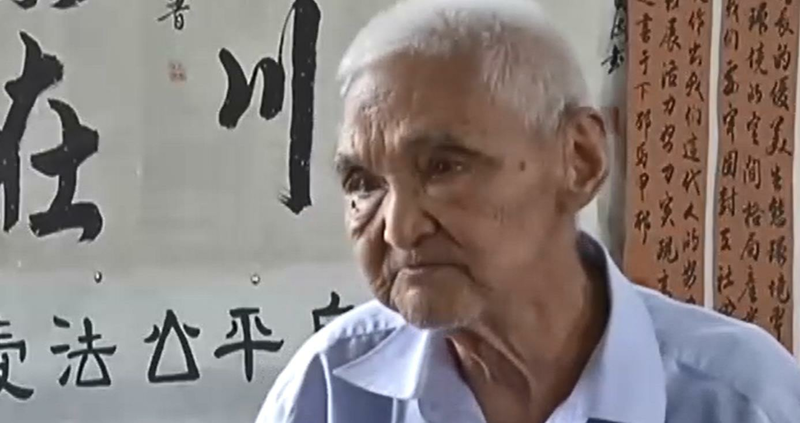 A 92-year-old retired man named Ma Jinao teaches Chinese calligraphy to students every summer and winter holiday, completely free of charge. A 92-year-old retired man named Ma Jinao teaches Chinese calligraphy to students every summer and winter holiday, completely free of charge. Calligraphy is an important aspect of Chinese culture, even today, and Ma believes that it's essential as a Chinese person.